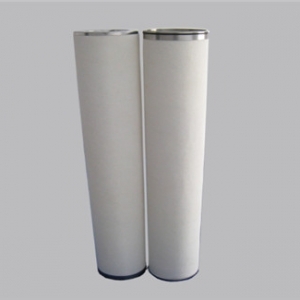 Oil Water Separator remove the impurity, coalescence water moisture, which is an important feature of fine filter. 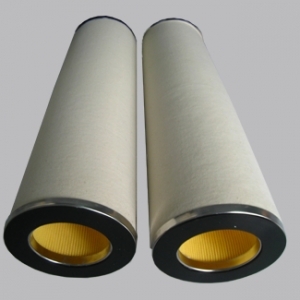 Coalescer filter element—mainly congregate the water molecule to make it to a liquid water. 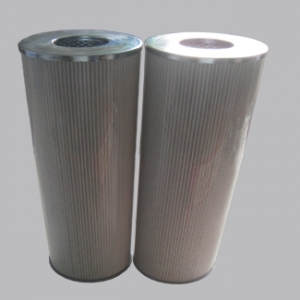 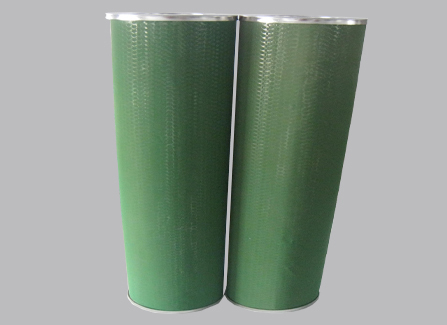 Separator Filter element—separate the liquid water from the oil. 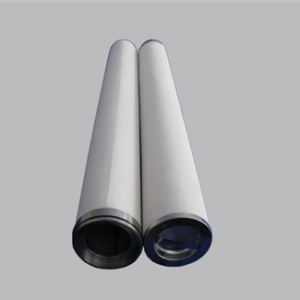 Liquid water will be expelled.